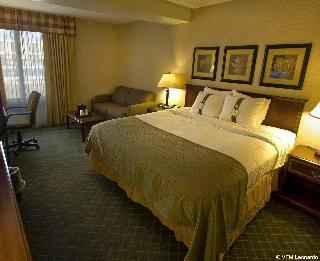 Find huge deals in Buffalo Ny, United States that you may book now & pay later! 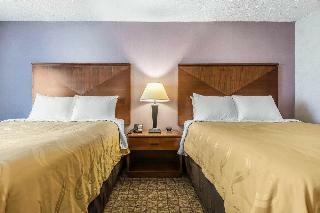 Best prices for in Buffalo Ny, United States. A dream vacation for you and your family, guaranteed by our travel consultants. For members-only deals, we recommend using the new filter for deals in Buffalo Ny, United States. 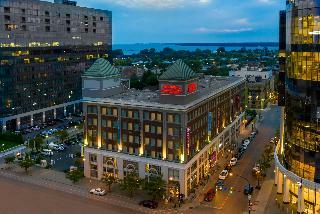 This lovely hotel is in Buffalo. 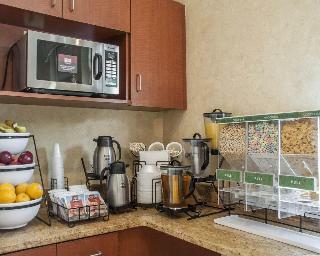 The premises count with 110 welcoming accommodation units. 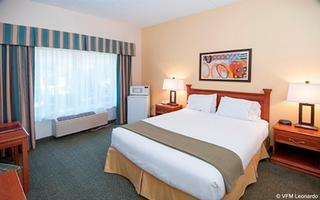 Pets are not allowed at Holiday Inn Express Hotel&Suites Buffalo-Airpor. 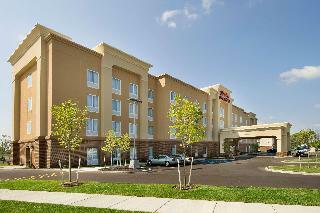 This lovely hotel is situated in Buffalo. 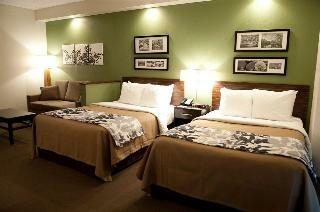 Holiday Inn Buffalo-Amherst features a total of 199 rooms. 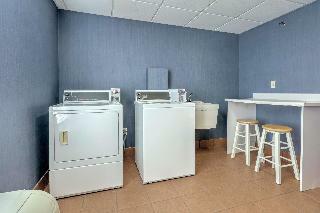 Guests will not be bothered during their stay, as this is not a pet-friendly hotel. 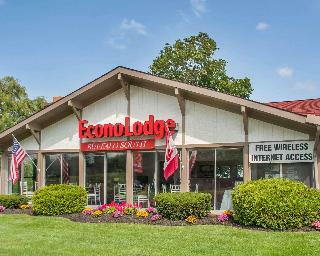 This charming hotel is set in Buffalo. 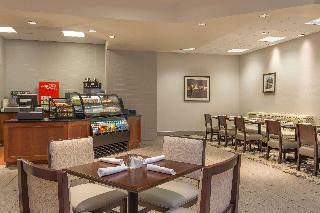 Holiday Inn Buffalo-Intl Airport features a total of 207 guests rooms. Pets are not allowed at Holiday Inn Buffalo-Intl Airport . 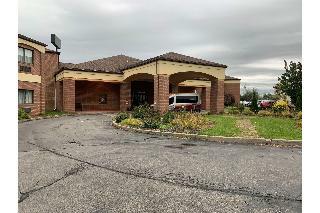 This comfortable hotel is located in Buffalo. 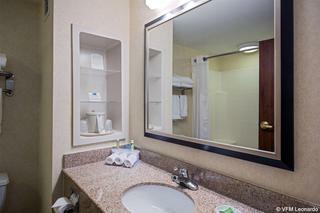 There are a total of 87 bedrooms at Holiday Inn Express Hotel & Suites Findley Lake. No pets are allowed on the premises. This charming hotel is in Buffalo. 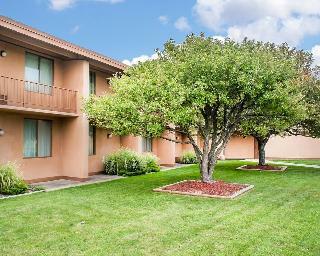 There are a total of 68 units on the premises. Those who dislike animals may enjoy their stay, as this property does not allow pets. 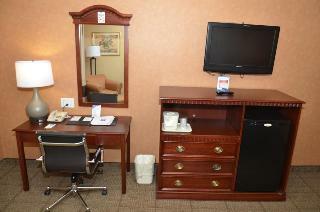 Located off I-90 just a short drive to downtown Buffalo, Buffalo Bills Stadium and Hamburg Fair Grounds. Suburban location. 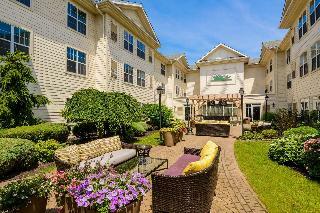 Adjacent to University of Buffalo north campus. 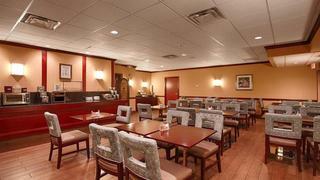 This comfortable hotel can be found in Buffalo Airport Area. No pets are allowed on the premises.